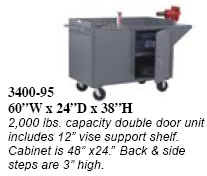 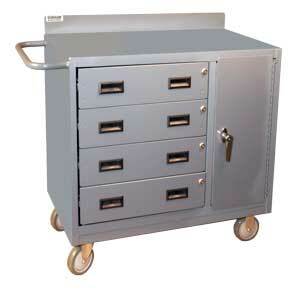 Mobile Tool Cabinets for Storing Valuable Tools and Accessories in Maintenance Shops and Tool Cribs. 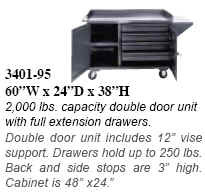 Store more in these mobile cabinets and drawer cabinets, safe, secure and organized. 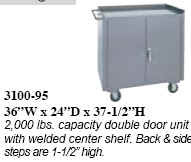 Tools, Shop Supplies, and Hardware store neatly and organized. 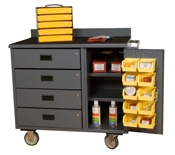 Make your Maintenance Shop more efficient. 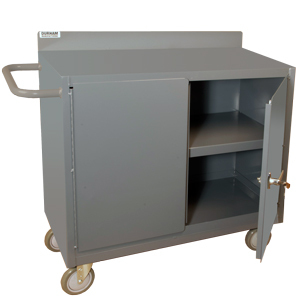 Colors Durable gray powder coat finish.